Payment is due within 30 days of registration or no later than 1 week before the event. Teams who don't complete payment in a timely manner will be moved to the waitlist until the issue is resolved. Refunds are provided for any reason if requested prior to January 25th. All refunds are less the $5 REC Foundation processing fee. Cancellations or no shows after the January 25th, 2019 will not receive a refund except in the case of inclement weather. In the event of impending bad weather, Baltimore Robotics Club and STAR Academy will follow the Baltimore County Public School system for facility closure. Please check for updated information on RobotEvents and the STAR Academy website at www.STAR-Academy.com. In case of cancellation, we will contact teams if an alternate date can be found. 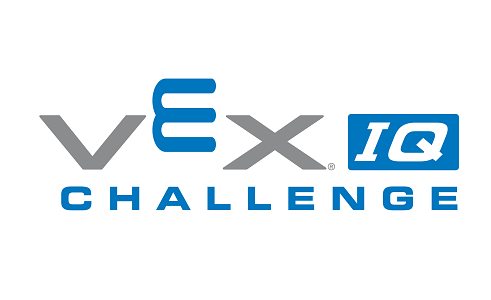 We need about 20 volunteers to help make this VEX IQ "Countdown to States" Tournament & Skills Challenge a fun, exciting and safe experience for participating teams. Volunteers are needed to help make this event a success include Greeters, Expediters, Mentors, Judges, Referees, general assistance, computer operators are the biggest needs. Referees and Head Judge must have knowledge of all Challenge rules, and have prior experience. No experience is necessary to volunteer for remaining roles. Training will be provided on the day of the event. Please contact info@star-academy to volunteer. Please join us for the Baltimore Robotics Club 2019 VEX IQ Countdown to State's Tournament at STAR Academy. 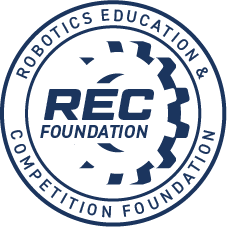 This event is open to all age groups preparing and competing to qualify teams for the VEX IQ State Championship. If the event is full, please add your team to the Waiting List. If the event is not full, but the registration deadline has passed, and you would still like to attend, please email us. In addition to the Tournament and Skills Challenge, STAR Academy will be providing tours of their engineering and STEM training programs including Drone training, 3D Design & printing, Virtual Reality and Video Game Development. Lunch and snacks will be available for purchase with all proceeds benefiting the Baltimore Robotics Club. If paying by check, please make payable to "Baltimore Robotics Club" and Mail by January 20th to 2032 Greenspring Drive, Timonium, MD 21093.